For organisations wishing to improve their safety performance, having highly capable leaders that understand the importance of safety and can influence the behaviour of their workers is critical. TMS Consulting combines expertise in leadership development with an understanding of safety culture and performance to develop and deliver best practice safety leadership development programs. 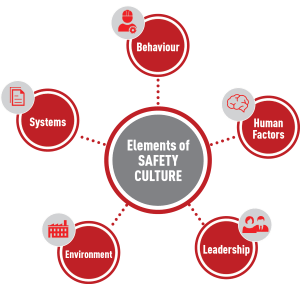 TMS’s safety leadership development programs and services encompass the most current and innovative practices regarding safety culture and behavioural change, whilst going one step further to ensure that leaders understand how to identify and manage both physical and psychosocial safety risks. Our Safety Leadership consultants offer clients flexible, bespoke solutions tailored to meet a range of needs and contexts. To find out more on how TMS can help your leaders instill a culture of safety within your organisation, contact us today on 07 3003 1473 or email solutions@tmsconsulting.com.au.